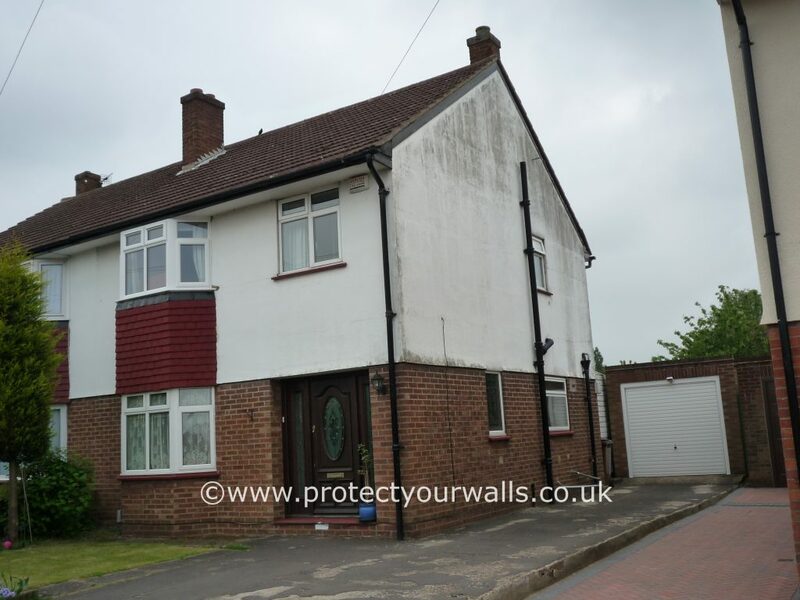 We are located in Kent and are ideally located to offer our services throughout Hertfordshire and surrounding areas including Watford, St Albans, Hemel Hempstead, Welwyn Garden City, Stevenage, and Hatfield. 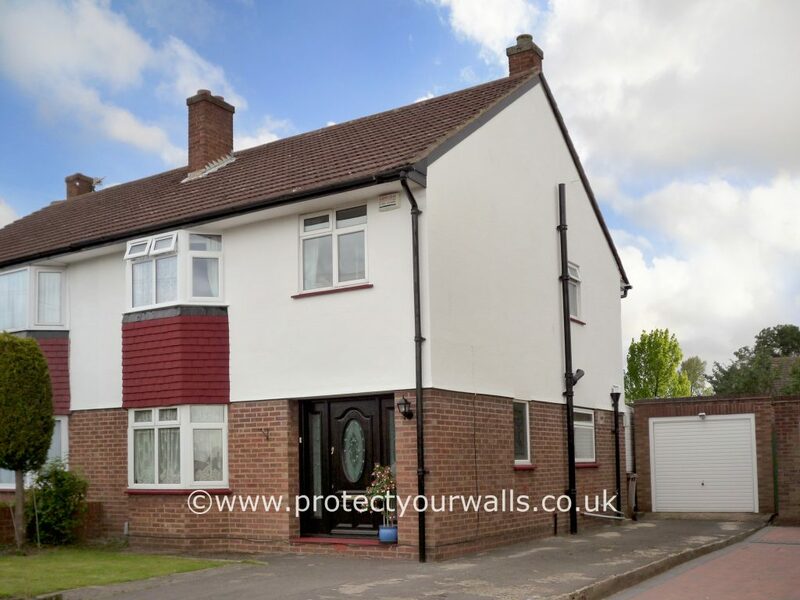 Our exterior coatings and renders last for up to 15 years and are available in a variety of colours and textures which can be applied to a range of surfaces including brick, pebbledash, roughcast, spar dash, and tyrolean to renew any property. All our renders and coatings are professionally applied by skilled, qualified, and experienced applicators who always provide an excellent service to our customers. 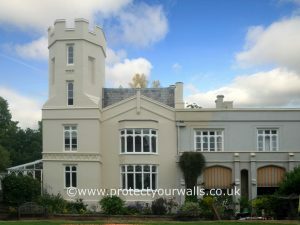 With 29 years of experience in the wall coatings industry, we are committed to working at the highest standards and use only first-class materials from market-leading suppliers. We are Trustmark accredited so you can rely on our reliable and trustworthy tradesmen. As part of this scheme, we offer insurance backed guarantees on all our work with a solution that is ideal for your requirements and budget. 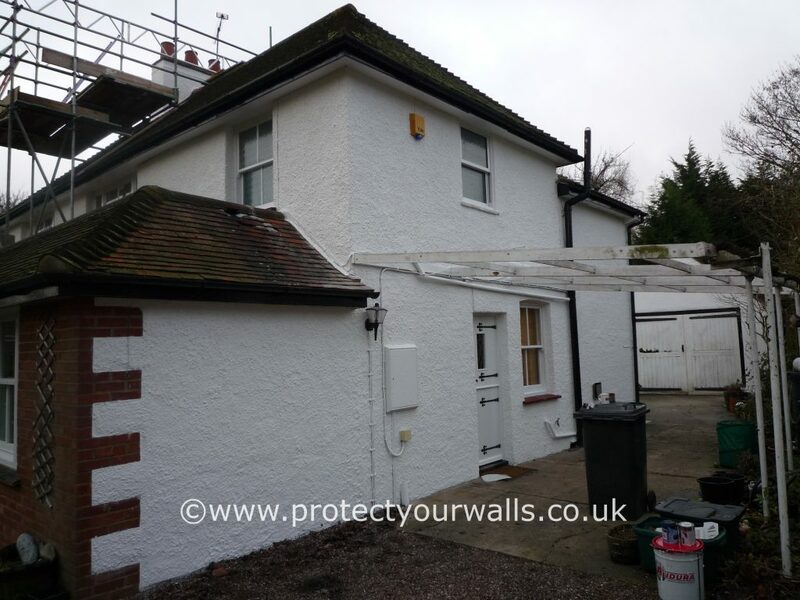 We have updated and refurbished a variety of properties in Hertfordshire and surrounding areas with our exterior walls coatings and rendering services – learn more about our projects here. Below are a few testimonials from our happy customers. Read more testimonials here. 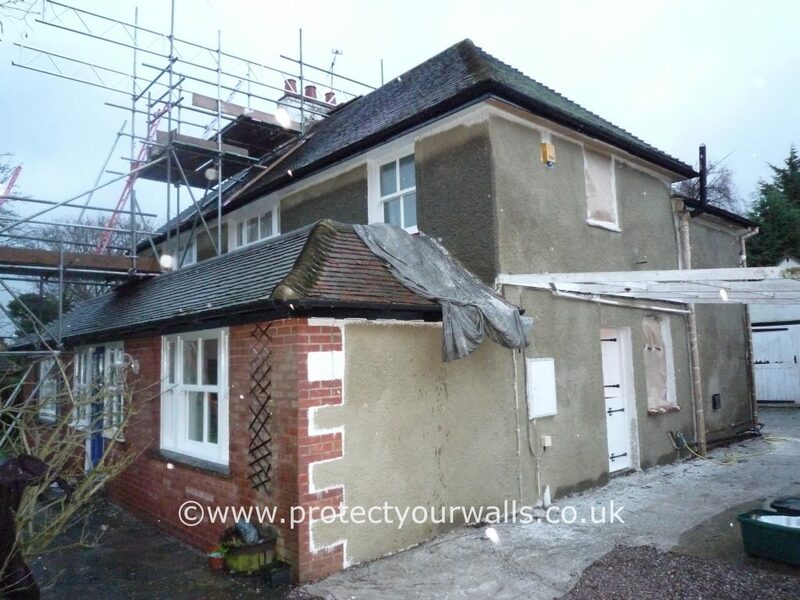 Excellent work, Nigel was very professional and friendly, the work was sharply done. Thank you. Excellent work. Jason has done a great job with no fuss. Always more than punctual. Very satisfied. Staff were reliable and punctual each day of the rendering. Extremely polite and courteous. We would highly recommend this company. 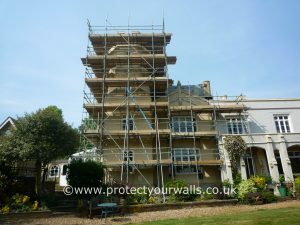 If you are in Hertfordshire and your property requires exterior repairs and refurbishment, contact us for your free quotation and transform your property today.